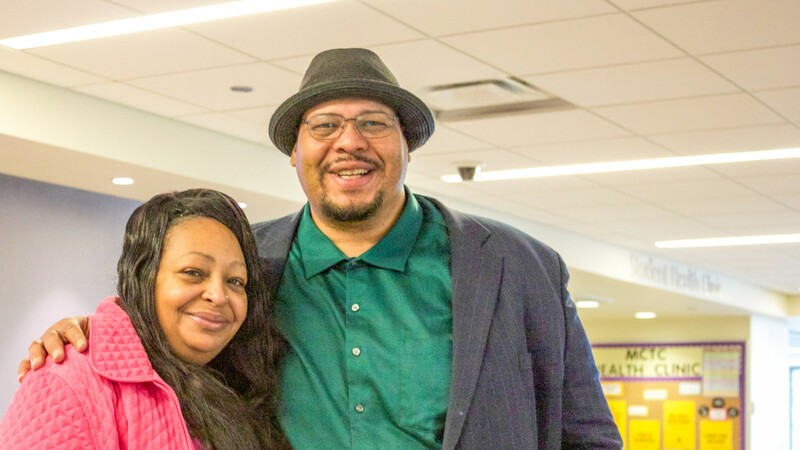 Racial equity is still at the forefront of conversations at MCTC– following a storied past of uncertainty for disenfranchised groups. 10 years after a noose was hung in the newsroom of City College News, it seems that the college takes deliberate steps forward to place equity and accessibility at the forefront of its plans. A strategic equity plan is underway for major revisions to a college working forward under new leadership. Within an entire policy review and brand study, this transition places a large focus into equity, which includes renovations and a diverse learning environment survey that has not yet been officially announced. 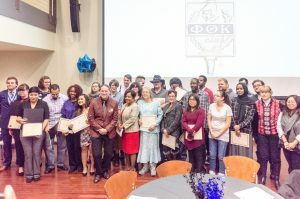 The meetings following this incident revealed a “deep student/staff frustration with racial climate on campus,” according to an email provided by a faculty member who asked to remain anonymous for fear of repercussions. This email details a summarized timeline of the tumultuous relationship that MCTC had with equity over the next seven years. 2012. 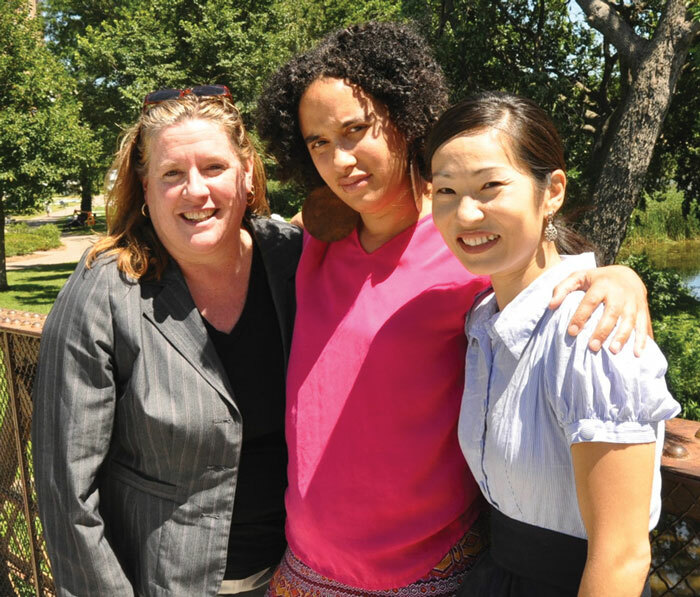 Kathleen DeVore, Shannon Gibney, and SooJin Pate have had paramount roles in equity work on campus. “[In] 2011, [four] English faculty [were] charged with discrimination by white adjunct for their racial equity work,” according to the email. At least one of these faculty members, SooJin Pate, was hired for her experience in critical race theory. In an interview, Pate detailed a conversation with Chief Human Resources Officer Dianna Cusick. “Around a month and a half [into working at MCTC] I got called in by the lawyer, Dianna Cusick, saying there’s been a complaint made—but she couldn’t tell me what the complaint was about. She sent me an email on Friday at 4:30, so it was the last thing, keeping me in suspense,” Pate said. Pate said that it took almost a month before she could meet with Cusick to discuss the nature of the complaint. “For that month, I was, like, crazy because I was second guessing everything that I was doing in the classroom,” she said. She said that a white male student had made the complaint, citing discrimination because she was using the words “race, racism, and white privilege in the classroom and that was creating a hostile environment for him as a white man.” The school did a full investigation and found that the complaints were unfounded. The class description included language stating that race theory would be discussed. Pate said that this process used “intimidation tactics.” She said that a physical precondition that she hadn’t experienced in ten years had come back and her doctors said “you need to quit or this job is gonna kill you.” She resigned in 2012. “I think they target faculty of color who are trying to create institutional change, structural change, when it comes to stratifications of inequality,” Pate said. “Do people change institutions or do institutions change people?” Gibney said to CCN. Pate said the charges were dropped approximately two months after the first email. Cusick did not respond to CCN’s request for statement. "Approximately ten percent of students surveyed at MCTC in the fall of 2010 reported they were homeless" according to an informal survey done of 1000 students. Shannon Beelman, formerly homeless, graduated from MCTC in the spring of 2013. 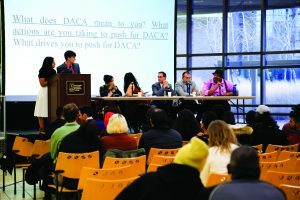 Mary Ann Prado, former director of Resource and Referral Services and advisor to Students Against Hunger and Homelessness, a group comprised mostly of people of color, said that they faced strong adversity with the administration of the time. SAHH was giving out food and clothing during a scheduled time frame and a homeless student was looking through the clothes. Former MCTC President Phil Davis gave a tour to a couple of dignitaries– possibly donors or elected officials, according to reports from former students and Prado. It was reported that Davis stopped momentarily in front of the SAHH office, before guiding the dignitaries past without mention. 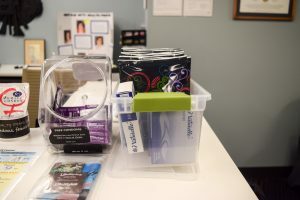 “For me, as a student, it almost seemed like they were embarrassed about that space,” said Hafsa Khalif, former SAHH member. Moments later, Laura Fedock, former dean of Student Affairs, rushed into the room and “started taking stuff out. She didn’t explain to me what was going on,” Khalif said. She began hauling out the large boxes of canned goods and clothes. Khalif said that Fedock was a small woman and was lifting very heavy boxes, aggressively trying to clean the room out. Tara Martinez, director of Student Life, came in after the fact. “[Tara] does not care about the students’ part of it, and she is in charge of Student Life,” Khalif said. Martinez did not respond to CCN’s request for statement. Days later, after multiple requests for information about why this happened, Fedock said that she had a “dream that [they] need a bigger space,” Khalif said. According to Prado, they were moved into the former campus clinic, which was not yet prepared for them. 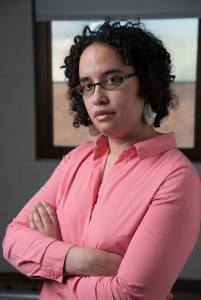 Shannon Gibney is currently a professor at MCTC as well as a writer and activist. Her work has appeared in a variety of publications. This event gained national attention, according to a 2014 issue of CCN. The reprimand was rescinded on May 23, 2014. “This last minute removal of the letter of reprimand, especially if it is a full expungement, after all of President Davis’ and the Chancellor Rosenstone’s public claims that I deserved the letter of reprimand and that the press and everyone else didn’t know all the facts, now rings completely hollow,” Gibney said in a press release. This rescission prevented the details of the reprimand from becoming public information. 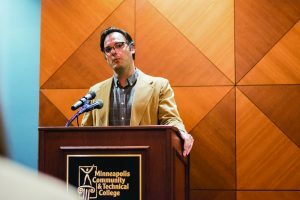 "A draft of a letter from the local chapter of the Minnesota State College Faculty (MSCF) to MCTC president Phil Davis says that DeLusia was terminated on Feb. 1," despite a recent public information request which stated that DeLusia had resigned. The previously mentioned email laid out other questions of equity, such as defunding the basketball program in 2009. 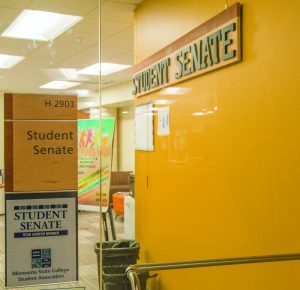 “MCTC community of color campus response- anger and more frustration; highlighting President [Davis’] use of student fee funding for what [should] be supported with operating budget,” the email said. A recent public information request obtained by CCN stated that Delusia resigned. Lewis had been working at MCTC for a year and spoke of the difficulty of communicating with former President Davis. In December of 2012, 44 of the college’s 378 faculty members at the time submitted a vote of no confidence against Davis. Avelino Mills-Novoa was appointed as the interim president of MCTC three days after Davis resigned. Mills-Novoa held this position until July 1, 2016, when Dr. Sharon Pierce was appointed as the newest president of MCTC. Dr. Pierce offered a statement of equity to City College News. 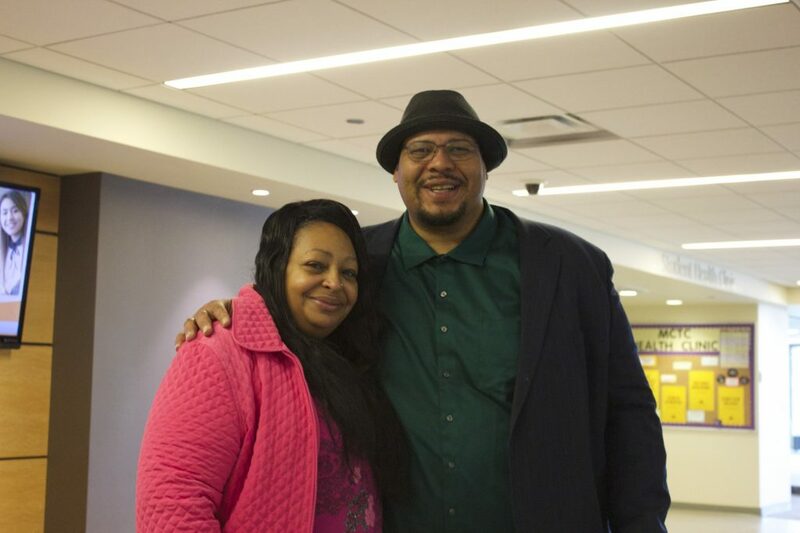 “As stated in MCTC’s Strategic Plan, becoming a leader in inclusion and equity is a top priority for the organization,” Pierce said. She discussed moving forward “through multiple initiatives,” citing “greater transparency into policy revision and project planning,” as well as creating a staff professional development plan. 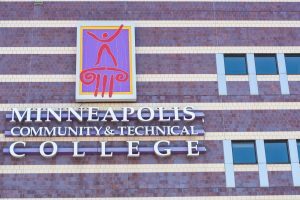 “Recognizing that MCTC has some healing to do in terms of real or perceived inequities, we are working through past issues and continuing to move forward on our journey to becoming an industry-recognized leader in diversity,” Pierce said. Dr. Jay Williams, chief diversity officer and executive director of diversity, detailed the Strategic Inclusion Plan (a 19-page paper dated 2016-2020) and addressed equity for students, staff and faculty of MCTC. A faculty and support group was started. The professional development plan includes 20 hours a year per person of cultural fluency work. Major transitions are underway at MCTC with the branding study, a complete policy review and new leadership, “and we’re just now convening a subcommittee to put the equity lens on every policy review. Under the president’s direction, we plan to review all school policies in the next 18 months,” Williams said. “Under the leadership of Dianna Cusick, we have largely shifted an emphasis away from credentials, and towards competency and skill-based hiring. In terms of equity, what that’s allowed us to do is to hire many of our own graduates as soon as they earn the AA. Or AAS. And of course HR is a great example, we have four former MCTC students in that division right now,” Williams said. Williams said that the first barrier to equity is access. “If you’re barred from even applying to the job because of qualifications in terms of credentials– we’re seeing that the best person with the most relevant experience couldn’t even apply because of that barrier,” Williams said. Dr. Jay said that the equity and inclusion subcommittees have involved nearly one hundred staff, faculty and students. “It’s really grassroots and broad-based. I think the opportunity to do that speaks to those equity questions,” Jay said. Dr. Jay and Sheeley also discussed the renovations that will be taking place in the T-building. An inclusion center is planned for implementation on campus. Williams says that the diversity at MCTC is a strength and makes the school unique. “So some of these groups that either never had a home, now they’ll have a permanent place at the front door of the campus,” Williams said. 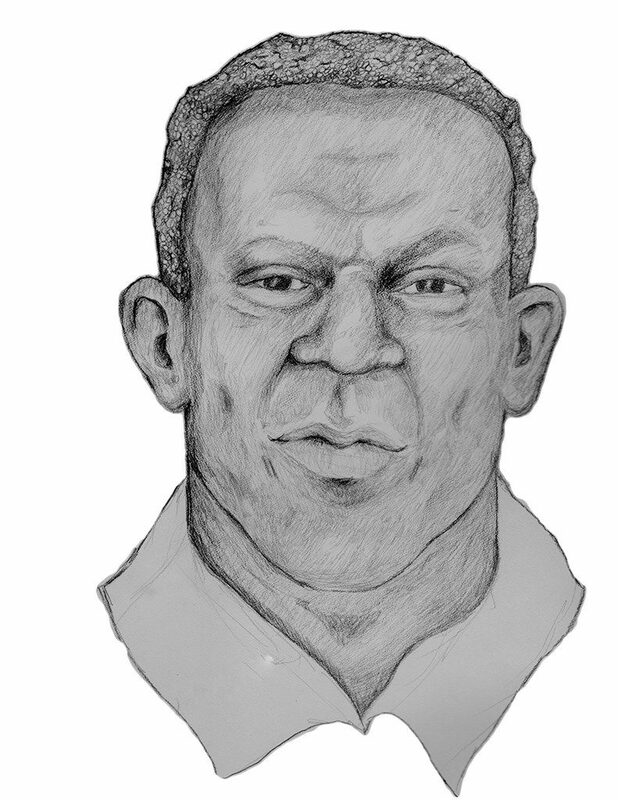 The planned space is expected to be near where Tiffin Man currently sits.